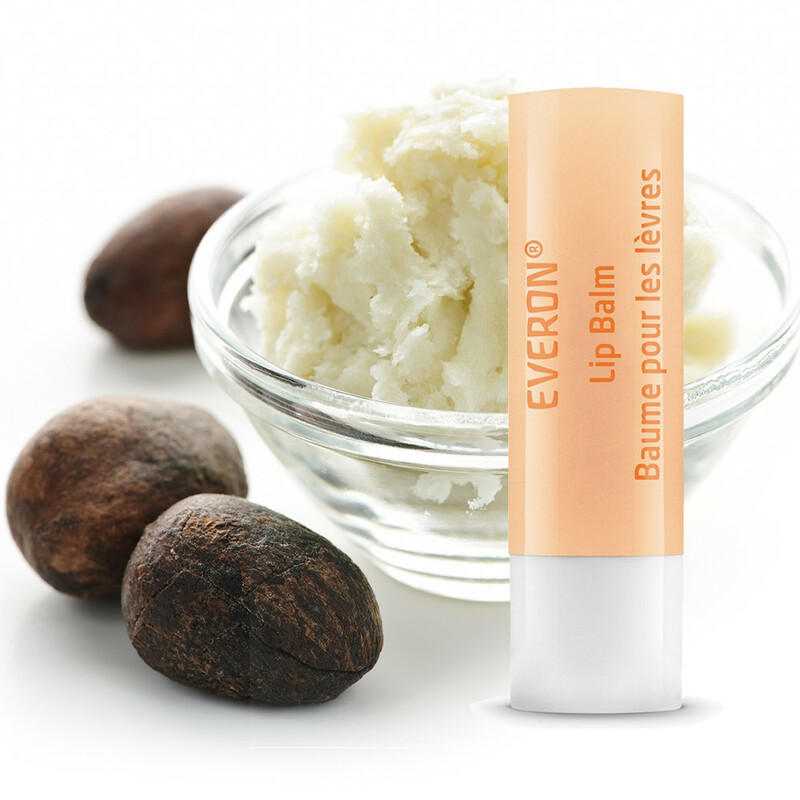 Everon® Lip Balm is formulated from natural, gentle ingredients, including organic jojoba oil, precious rose wax and organic shea butter to nourish and protect dry and delicate lips. A touch of beeswax creates a lasting barrier against the elements and gentle notes of vanilla and rose essential oils create a softly fragrance balm you’ll never want to be without. Ingredients: Simmondsia Chinensis (Jojoba) Seed Oil, Beeswax (Cera Alba), Butyrospermum Parkii (Shea) Butter, Euphorbia Cerifera (Candelilla) Wax, Rosa Damascena Flower Wax, Copernicia Cerifera (Carnauba) Wax, Vanilla Planifolia Fruit Extract, Rosa Damascena Extract, Citronellol*, Benzyl Alcohol*, Geraniol*, Citral*, Eugenol*, Farnesol*.